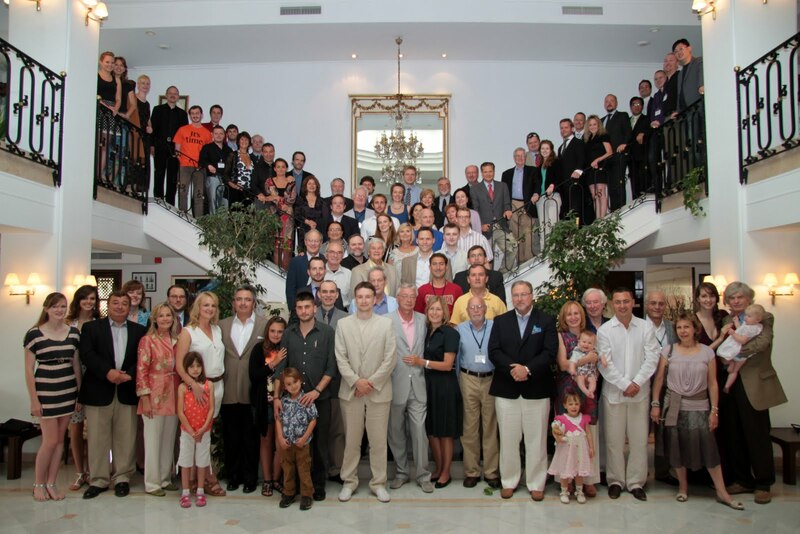 Professor Hoppe taught five classes at the Mises U 2011 in Auburn, Alabama, this past July, including his great speech The Science of Human Action, which kicked off Mises U (his other Mises U 2011 lectures are here). 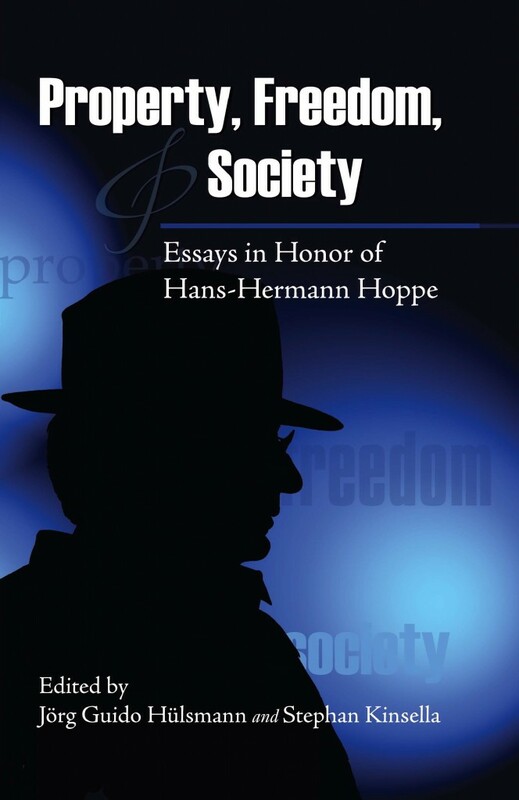 In this speech, Professor Hoppe discusses his intellectual biography and relationship with Rothbard, as well as the Austrian approach and methodology. While he was in town, Jeff Tucker conducted a fascinating interview with him (see video below). In this wide-ranging interview, Professor Hoppe discusses in more detail the history of his intellectual odyssey from leftist to Misesian-Rothbardian, his various books, various topics such as German reintegration, the centralizing effects of constitutions (including the US Constitution and EU), why states with more liberal economies are more imperialist, the interesting and heretofore undisclosed story of exactly how communist policies in East Germany led him to discover Mises, and more. Next post: Why Mises (and not Hayek)?